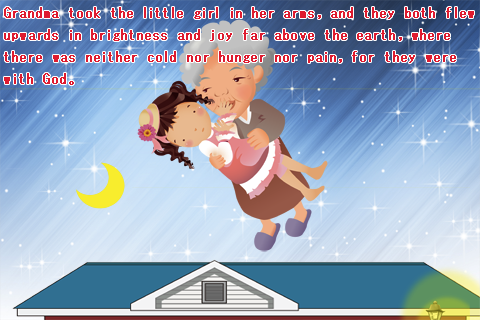 [Audio book] series [The Little Match Girl] is designed for children developed electronic books. 2. By a professional Japanese, English, Chinese voice actors voice, accent and vivid. 3. Dubbing speech rate, volume was adjusted for children. 4. By a professional children's illustrator for the story of Creation scenes, cartoon characters. 5. 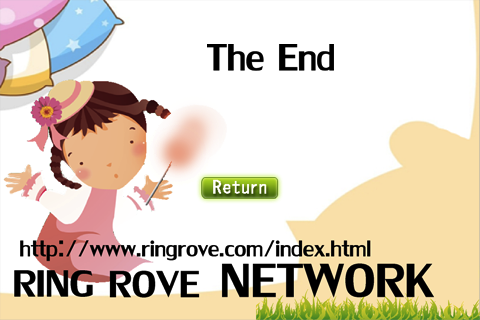 Automatic reading mode to prevent system lock the screen, let the children read more comfortable. 6. 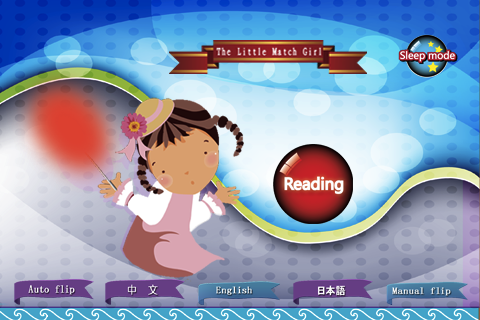 Automatic reading and manual reading for your choice, choose the way you like, let the children listen to fairy tales. 7. Can be in sleep mode, so fairy tales accompanied by a child to sleep peacefully. 8. 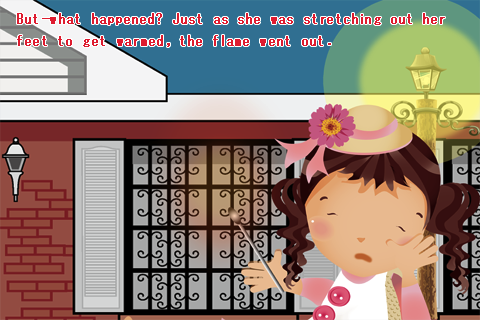 Click the lower left corner of the screen to return the previous story scene. 9. Click the lower right corner of the screen to return the next story scene. 10. Click the top left corner of the screen return to the main menu.